A geometric disaster occurs, wiping out all human technology. As a result, your plane crash lands in the northern Canadian wilderness. You awake to the unnerving silence of the harsh winter. As the wind picks up and the sun goes down, you are forced to find a way to stay alive. Almost instantly, I was reminded of Lost in Blue for the DS, a game where you are forced to gather coconuts to satisfy your thirst, take refuge in abandoned caves, and eat dangerous mushrooms. The Long Dark encompasses all of these similar survival simulation factors while debuting a breathtaking landscape with a far more surreal sense of anxiety. With three sandbox regions to explore (and more to come), The Long Dark landscape is extremely expansive. While slowly trudging through the snow, I felt compelled to halt all movement, gaze at the surrounding wilderness and stand in awe of its beauty. I was taken aback by the realistic charm of the surrounding wilderness and was reminded of my time playing Journey. However, this was not Journey, and as the day turned to night, that beauty turned to fear and anxiety. 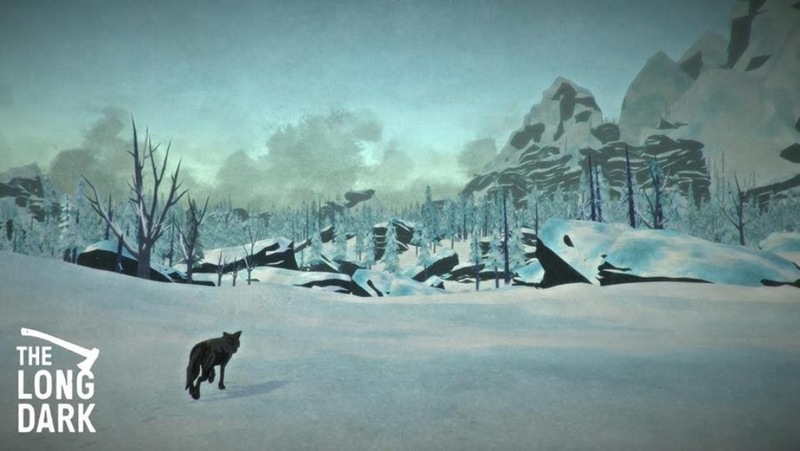 As one of the first Xbox One preview games available, The Long Dark allows players to preview the alpha version of the game, providing feedback to the dev team. With exceedingly impressive scores of 95% from the vast Steam community, The Long Dark has slowly, but surely, become renown for its rare gameplay and unique ambiance. The goal of The Long Dark is to survive. Your character will be alone, thirsty, hungry and cold. You will be tested by the elements and threatened by the surrounding wilderness. You will be tasked with gutting fallen deer for meat, fighting off rabid wolves, looting dead bodies for supplies or melting snow for drinking water. 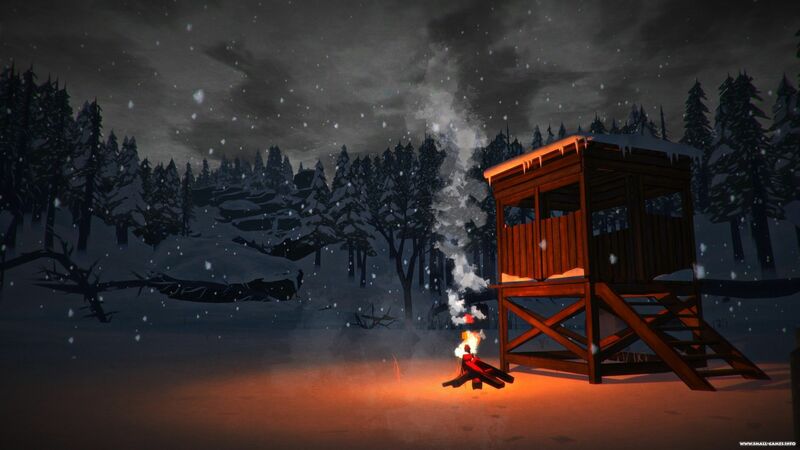 The survival simulation features of The Long Dark become progressively difficult as the game pursues. Players must maintain their calorie count and hunger by eating and cooking canned beans and peaches found around the surrounding area. Increasing thirst is also a major threat to the player, forcing you to melt and purify snow or boil tea in a nearby stove. Other items to be found around the sandbox regions include painkillers, bandages, fuel and newspaper for maintaining fires for warmth and cooking food. Wolves will attack you which will require quick first aid treatment. If you’re out of medication or bandages, you will soon meet your end. Players who participate and pay for the preview of The Long Dark will receive the first episode for free. The full version will include encounters with other survivors and will provide the game’s overall backstory. Even without these essential storytelling, narrative elements, I was still very impressed with this preview. If you can, make sure to check it out on Xbox One.